Description HellermannTyton Category OS1 cables are designed and tested to support LAN and WAN backbones, telecom access lines, fibre to business and fibre to the building drop connections as well as fibre to the home drop and access connections. 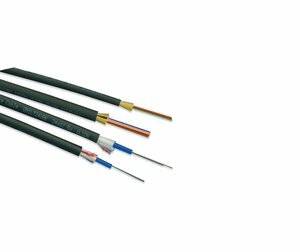 The LS0H sheath allows for cables to be used in both internal dry installation and damp environments and is equally suited for installation in ducts and on trays. All cables are designed to be easy to terminate, strong and capable of withstanding the strains of installation. 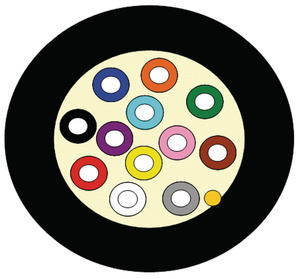 Technical Description The fibre cable used is a 9/125μm OS1 G652d single mode tight buffered cable and the cable has an overall diameter 6.0mm (12 core) and 6.9mm (24 core) . 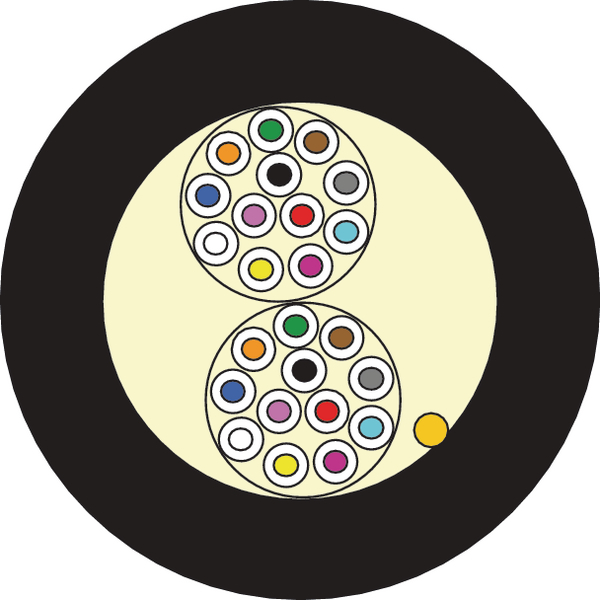 The colour code of fibre conforms to TIA 568-C3. NB. Standard products listed, other core counts and cable constructions available on request.